1. 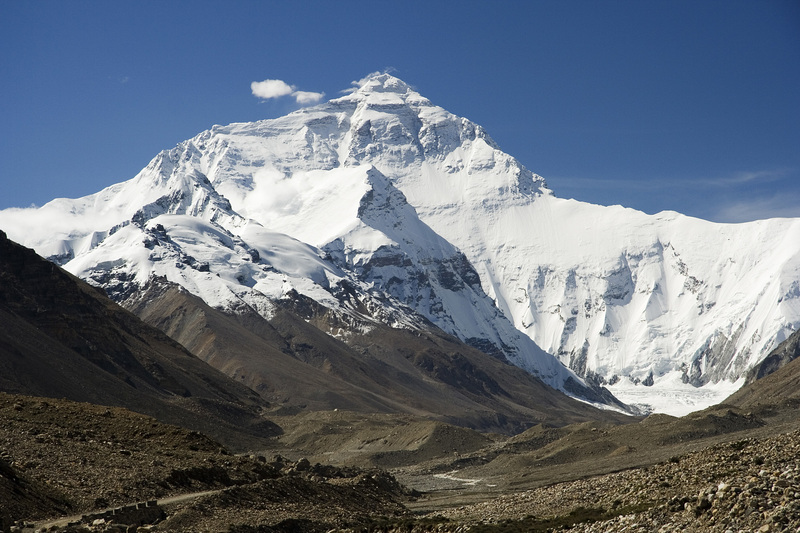 Mount Everest, Himalaya – the highest mountain in the world peaks at 8,848 meters (29,029 ft). The international border between China and Nepal runs across the precise summit point.